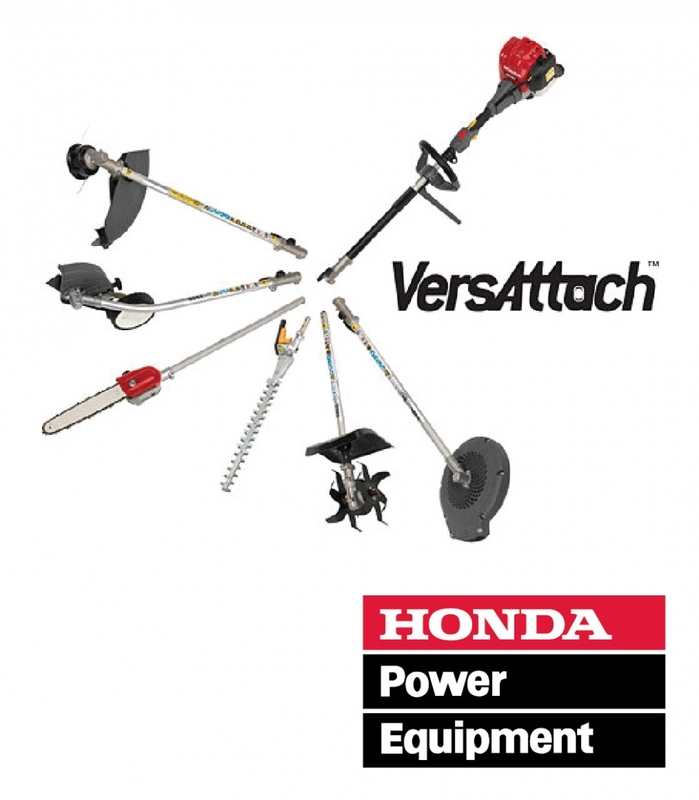 The Honda VersAttach System features two powerhead options, six different attachments and it provide ultimate versatility. 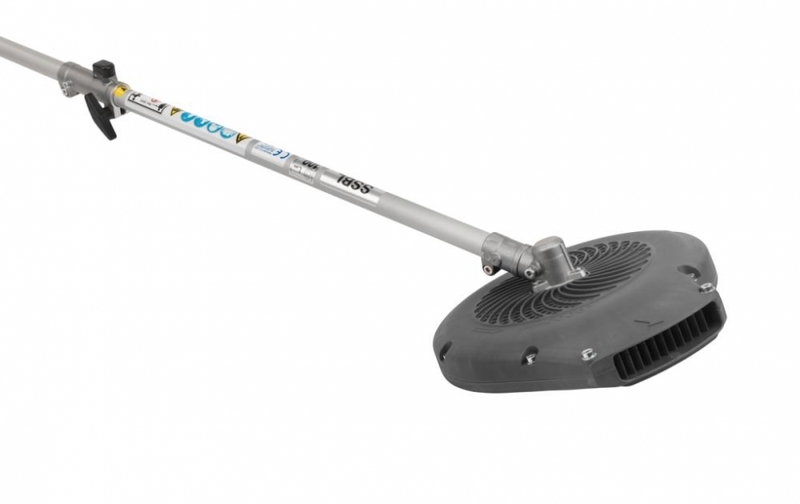 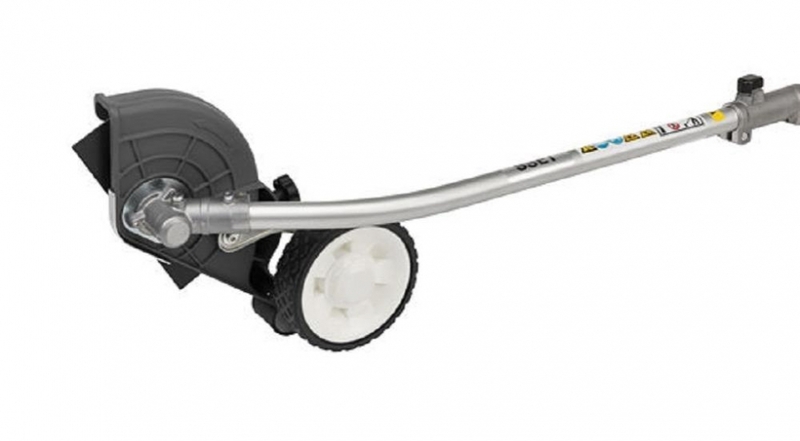 This system has a robust attachment lineup to fit a wide range of lawn and garden needs. 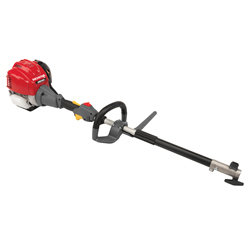 It pairs best-in-class Honda engines with innovative, user friendly joint system. The all-new Honda VersAttach System offers two powerhead models, the UMC425, powered by a Honda GX25 Mini 4-Stroke engine, and the UMC435, powered by a GX35 Mini 4-Stroke engine. 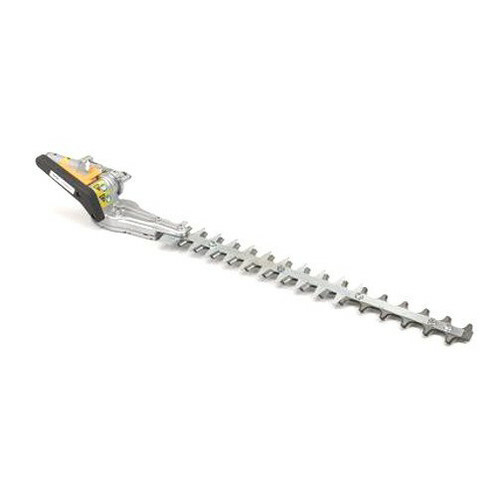 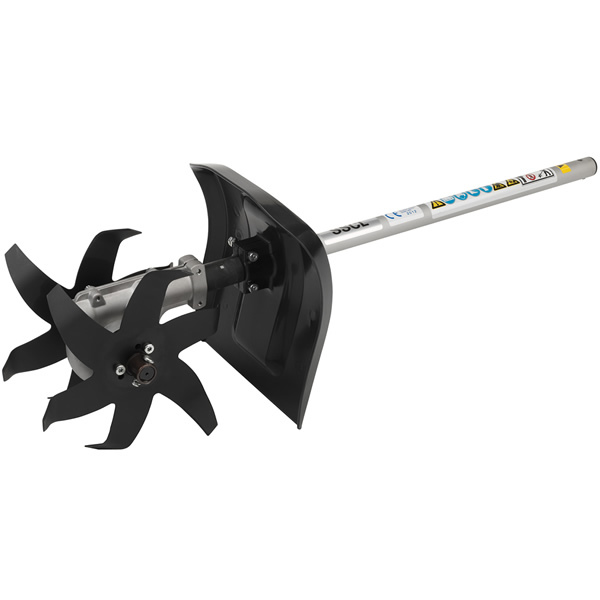 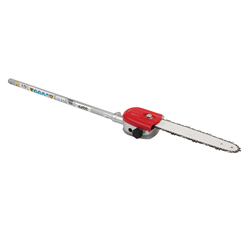 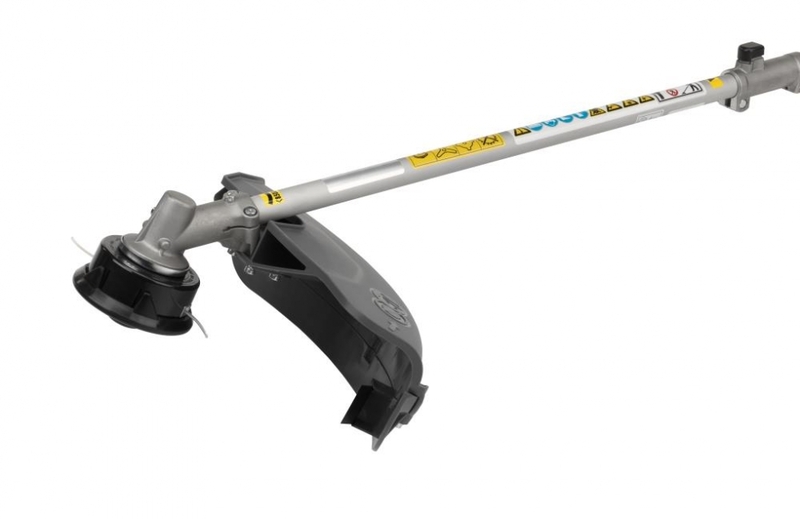 Each model can be paired with an optional interchangeable edger, line trimmer, blower, hedge trimmer, pruner and cultivator that fit quickly and securely into the attachment shaft by way of Honda's SureLoc Joint locking system, saving time and effort for the user.